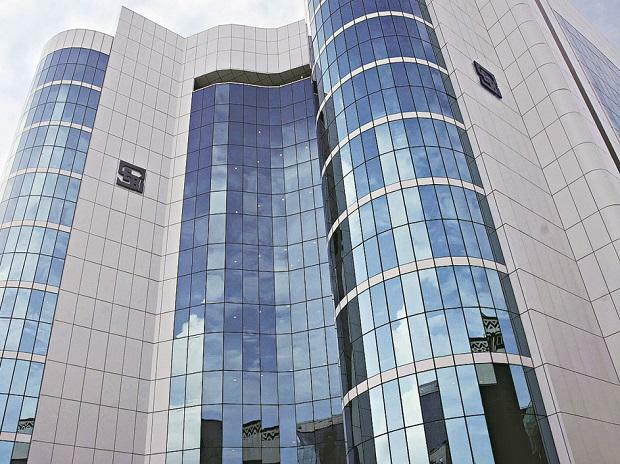 Sebi on Thursday revised the minimum haircut for government securities (G-sec) that are used as collateral in the market. Generally, haircut refers to the difference between the market value of the particular securities and the value at which the same has been kept as collateral. Now, there would be three minimum haircut slabs depending on the type and tenure of the government securities, according to a circular. The haircut would be at least 2 per cent for treasury bills and liquid government securities having maturity period of less than three years. The slab would be a minimum 5 per cent for those securities having maturity period of more than three years. As per the circular, the haircut slab for all other semi-liquid and illiquid government securities would be at least 10 per cent. Currently, the minimum haircut level for all types of G-sec is 10 per cent. In the securities market, clearing corporations extend credit to trading members for investments in stock exchanges on the basis of central government securities as collateral. The revision in the minimum haircut is in accordance with recommendations of Sebi's Risk Management Review Committee. The classification of the government securities needs to be reviewed on 15th of every month. Besides, the applicable revision in classification should be implemented from 1st of the succeeding month, the circular said.